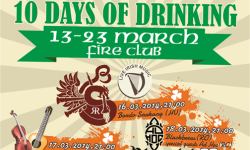 Party Saint Patrick's Days in Bucharest ! 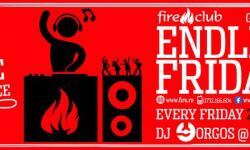 Locals in Bucharest have reviewd Fire - Old Centre Bars & Clubs in Bucharest. 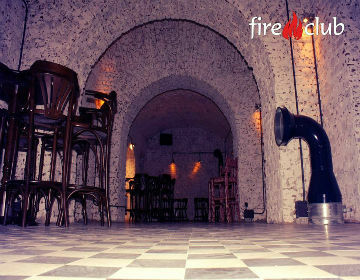 You can get here description, reviews, address, map, phone, website of Fire in Bucharest. 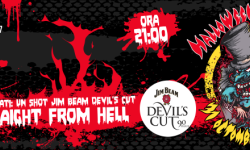 Visit Bucharest Tips for more Old Centre Bars & Clubs in Bucharest!